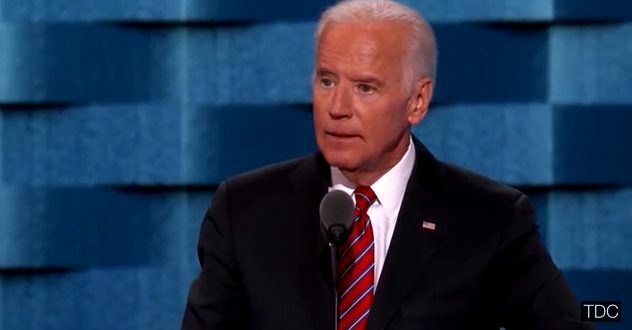 Joe Biden: I Still Don't Know About 2020 Bid - Joe.My.God. When asked whether he would run for president in “three short years,” former Vice President Joe Biden, a practicing Catholic, made the sign of the cross over his heart and laughed. But he didn’t rule it out entirely.